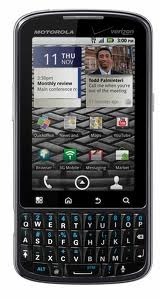 Not content to wait for manufacturers to get in to shape and update our phones to the latest and greatest versions of Android, most of us here at Android Police have had a brush with a number of custom ROMs in the past. Whether it's the latest version of Cyanogen or a more obscure mod, there is always a ROM floating around on my phone, and until now I've always had to uninstall one before installing the other. Fortunately, that's about to change thanks to a new application on the Market called BootManager. Nevertheless, after trying to find it in the Market using devices that were previously unsupported (HTC EVO 3D and Thunderbolt), to our pleasant surprise, we succeeded. 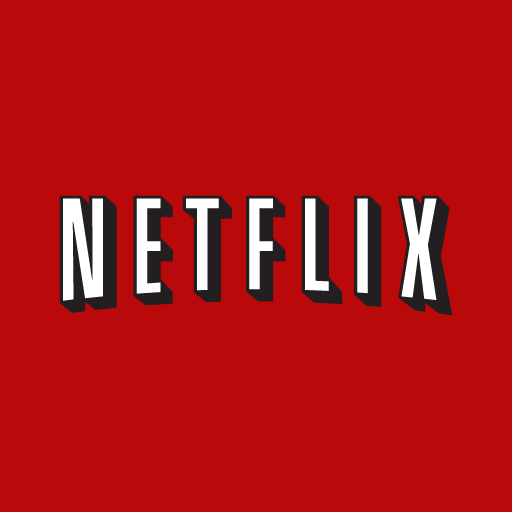 So... it seems that Netflix indeed simply updated the list in the Market publishing console without updating the app at all, which means it was compatible with all of them all along. While RC4 doesn't contain any ground-breaking new features, it does bring a number of bug fixes - for example, hardware acceleration has been added to the Nook Color, and EGL has seen a big fix. It isn't perfect yet - kmobs notes that there may be some "lingering GPS issues on the EVO and the N1 call audio bug hasn't been fully fixed" - but it's still worth the update. 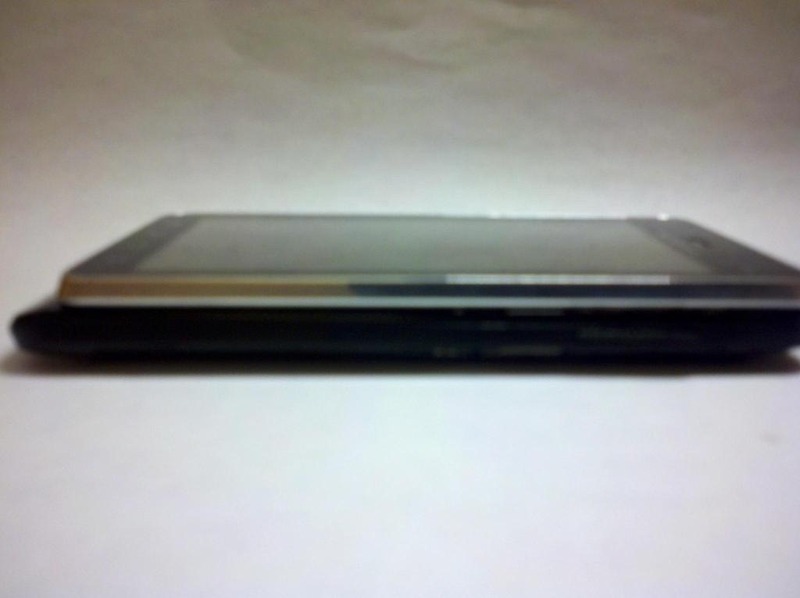 A couple of super-sneaky members over at Howard Forums have leaked some photos of the upcoming Droid 3, and it's looking much thinner than its most recent predecessor. 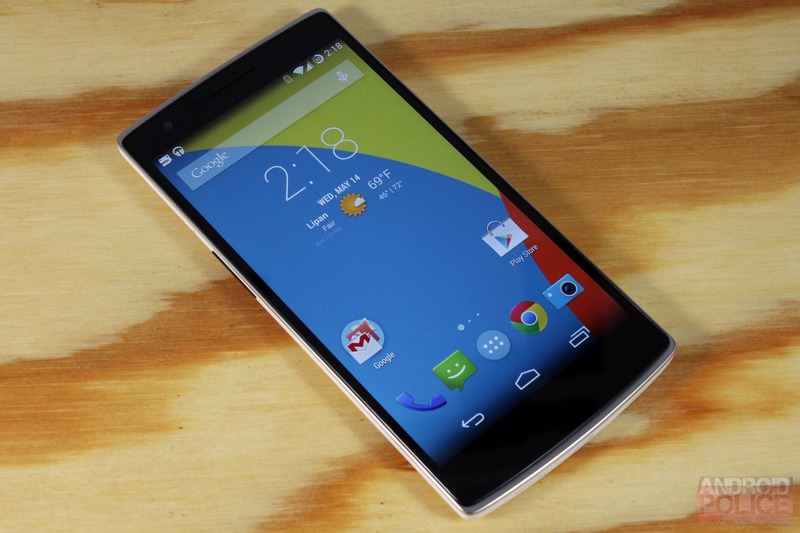 The Verizon phone, which has not yet been officially announced, popped up in three different pictures today. 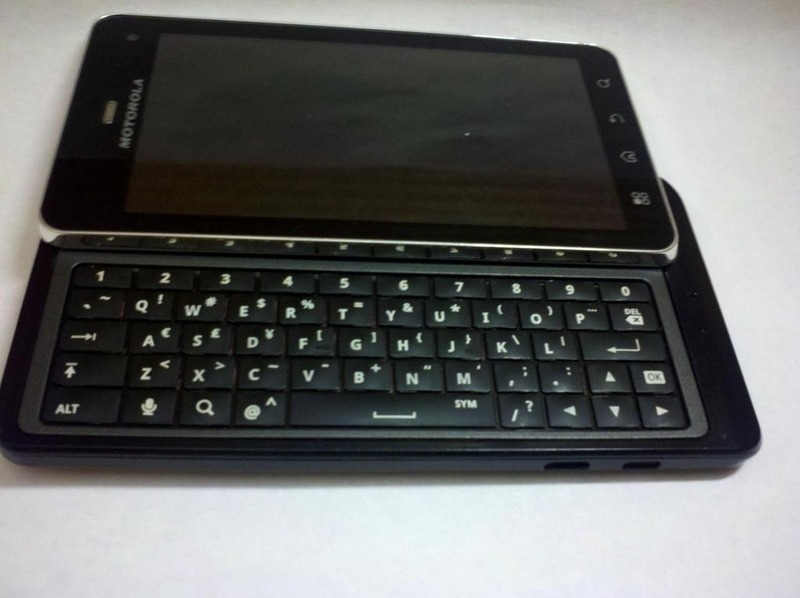 As you can see below, the second sequel to Motorola's popular Droid has a thinner top piece to conceal the customary full QWERTY keyboard. Not much else is known about the phone at this point, but this could be shaping up to be a much more attractive offering than its ancestor in the Droid line. It appears that a major glitch like the recent SMS bug can help spur on support even for an ancient (in Android years at least) phone. 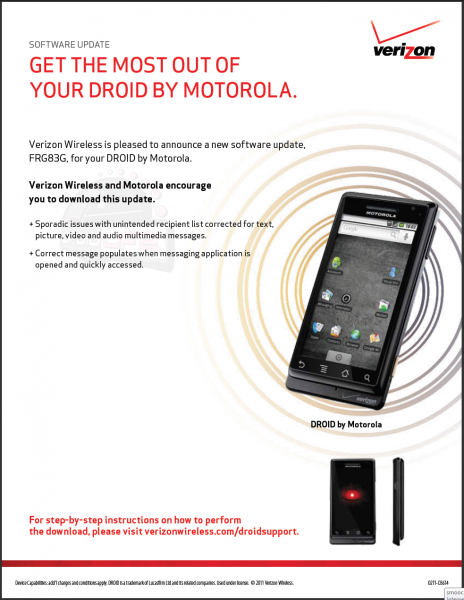 The original Motorola Droid will start receiving an OTA update today, sporting several crucial messaging-related bug fixes. 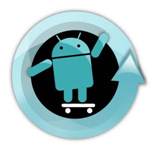 Update FRG83G brings the Droid's Froyo version up to 2.2.2. 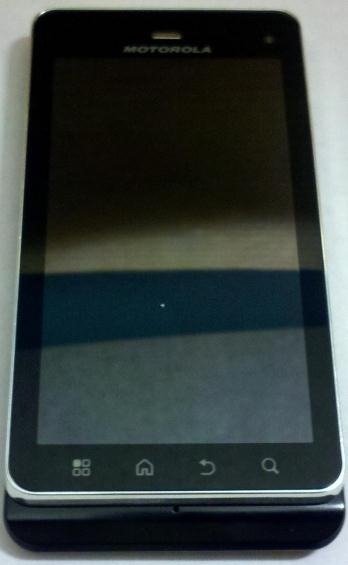 While this may not be the Gingerbread update some have been hoping for, there is always CM7 for that, right? 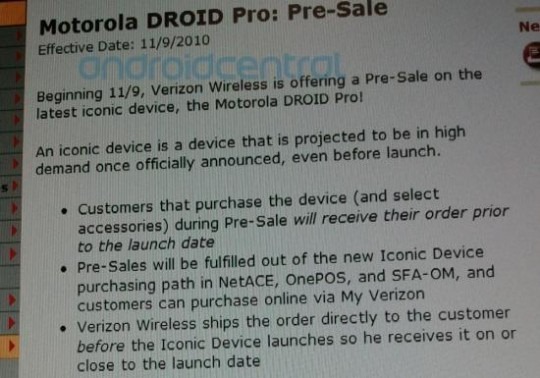 If you were hungering for more juicy details on the Motorola Droid Pro, today is your lucky day, as documents have just surfaced revealing the pre-sale and launch date of the device. While details are slim, the documents reveal that the pre-sale kicks off November 9th and the official launch date is November 18th. If you order between November 9th and November 17th, you’ll get your Droid Pro before the launch date - never a bad thing! At this point we don't have a real number in regards to the price, but hopefully it will end up being near the unofficial standard of $200. 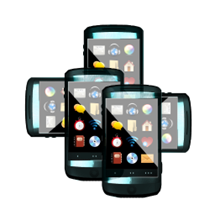 Now, the app has hit the Market and is ready for prime time with support for a multitude phones, including devices running Android 2.2 FroYo (though, only limited to Nexus One before 2.2.1 and an older FRG01B Droid build), 2.1 Eclair, 1.6 Donut, and even phones stuck on 1.5 Cupcake, like the HTC Magic. We've pinged our contact at Adobe for clarification, but this could be some fantastic irony: Adobe has raised the minimum requirements for Flash. Specifically, the minimum CPU requirement for mobile devices with WVGA resolutions has been bumped up to a Cortex A8 running at 800 MHz. 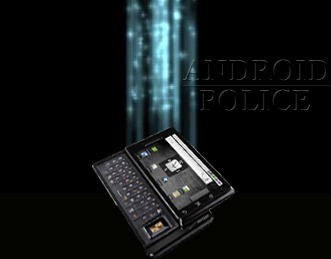 With its 550 MHz CPU, the Droid/Milestone no longer meets the minimum. 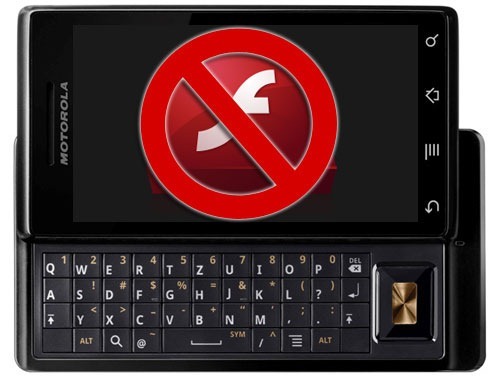 We're not sure yet if this is retroactive - in other words, will the Droid receive an update that removes Flash support? Or does this only apply to new hardware going forward? Plenty of people still have the device - especially the Milestone in Europe.